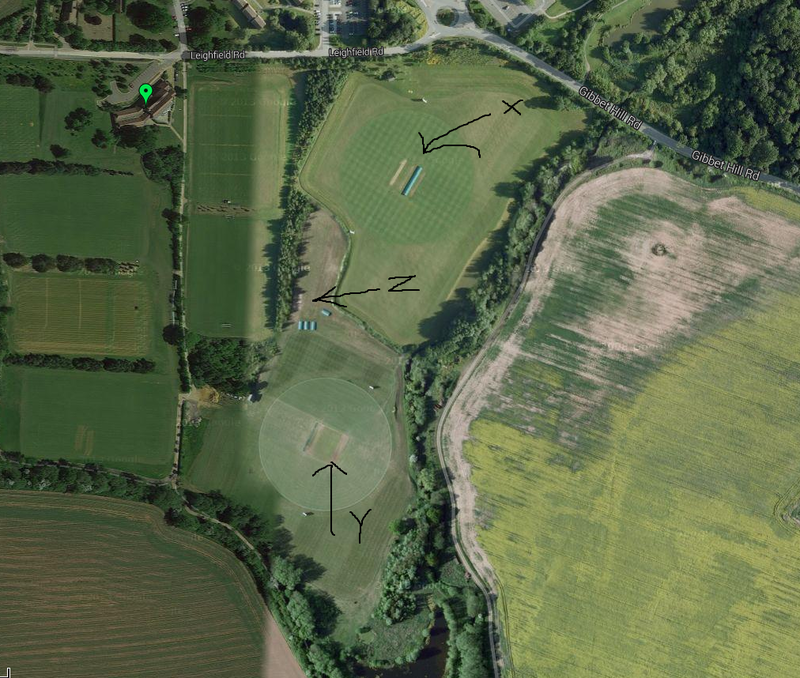 Outdoor Nets Session 1 - 5.30PM until 8.30PM every Wednesday from mid-April until mid-September. Usually one or both of the ITSLib XI Captain/Vice Captain or Coach will be in attendance. NB: No spike/studs are to be worn on this surface! 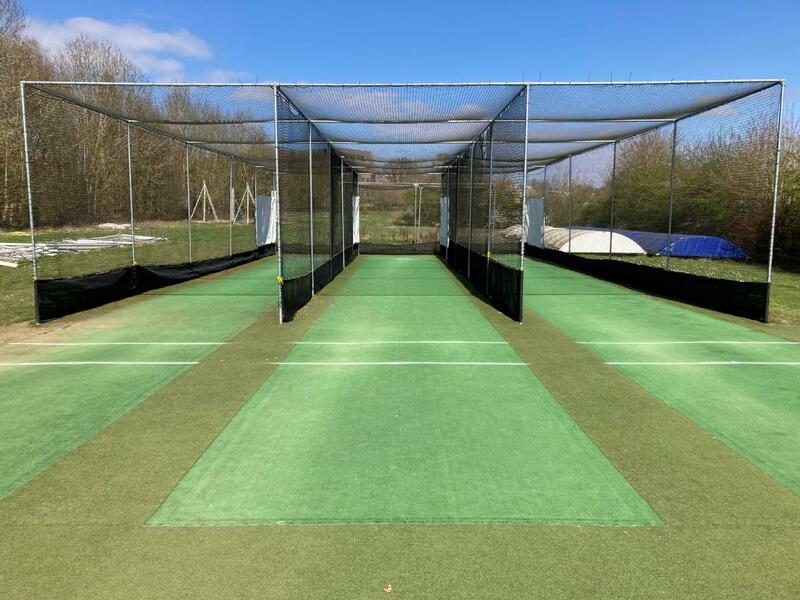 Outdoor Nets Session 2 and 3 - 5.30PM until 8.30PM every Friday from mid-April until mid-September.